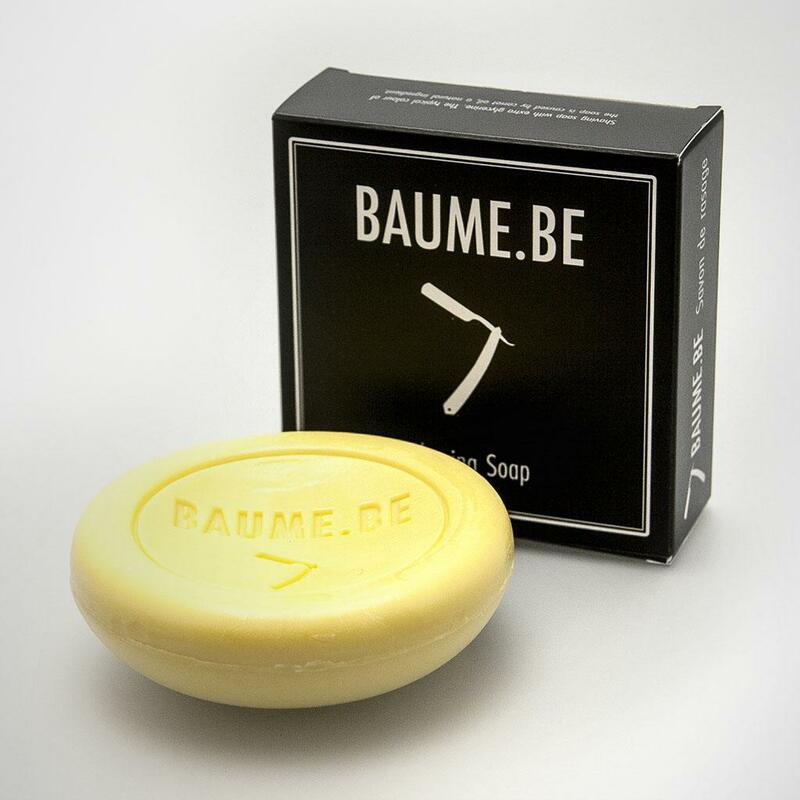 BAUME.BE Shaving Soap Refill. 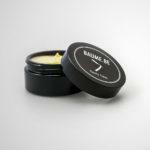 BAUME.BE Shaving Soap is Paraben Free and is made with extra glycerine. The typical color of the soap is from carrot oil, a natural ingredient.